The Private Detective hired to find Madeleine McCann has been found dead. According to various reports, the body of Kevin Halligen was found at his private mansion in Surrey. Dubbed as a ‘cloak-and-dagger, James Bond-style’ P.I, Kevin Halligen, aged 56, took the case to find the missing daughter of Kate and Gerry McCann back in 2008, since then he’s been accused of conning the parents out of £300,000 in service fees. When he was hired by the McCanns he was involved in a dispute and accused of cheating them with the money they have given to find their daughter, who has been missing since 2007, so he could live a lavish lifestyle – despite not coming up with any substantial evidence. It is believed he took up to £300,000 from Kate and Gerry before his contract was terminated. Now with the sudden announcement of his death police have launched a formal investigation into how he died. The house was covered in blood but apparently that was from Kevin falling down so much. His body is now in the morgue. … were called to an address in Cobbett Hill Road, Normandy, Guildford, on Monday following a report of a man in his 50s having been taken unwell, who subsequently died. The death is being treated as unexplained and a file will be passed to the coroner’s office in due course. 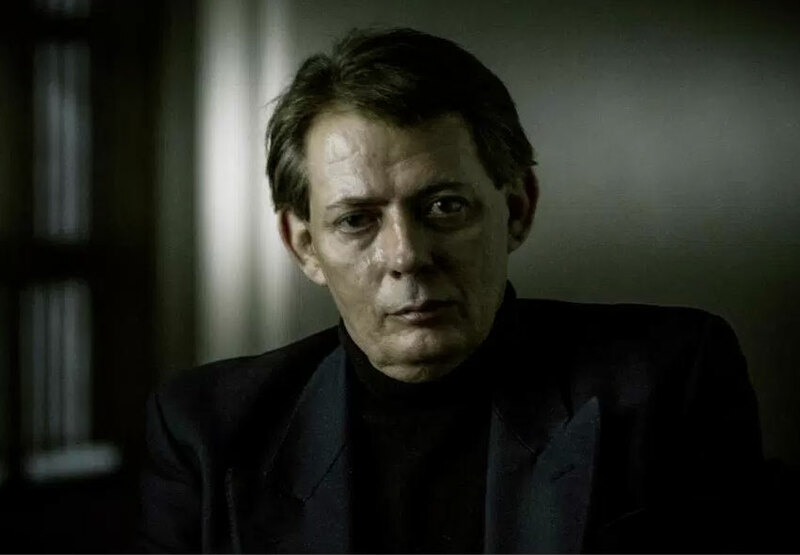 It’s believed the McCaans hired Halligen back in 2008 after being impressed by his CV, however, they soon became frustrated with his method of investigation. He had this sense of cloak-and-dagger, acting as if he were a James Bond-style spy. The McCanns found him hard to deal with, because he was forever in another country and using different phones. He promised the earth but it came to nothing. 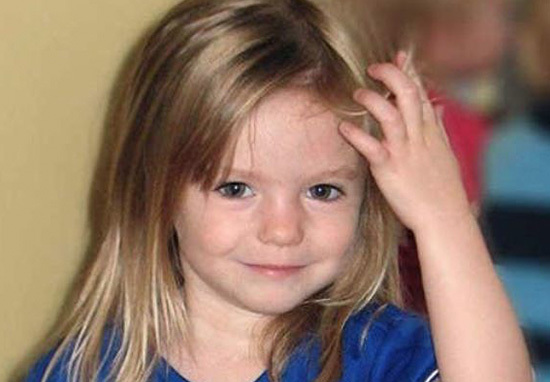 Madeleine McCann, nicknamed Maddie, was only three-years-old when she went missing while on holiday 11 years ago. Her parents Kate and Gerry McCann left her and her two younger siblings so they could go out and dine in a nice restaurant that fateful evening. The investigation into Maddie’s disappearance has cost the police in the UK and Portugal at least £12 million pounds. 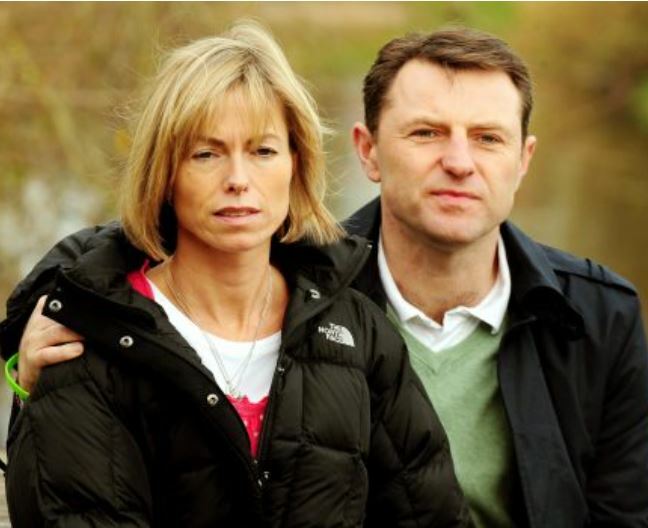 Despite the many setbacks and the number of years she has been missing, Kate and Gerry McCann have not given up hope they will find their missing daughter.